However, my last playthrough, which lasted for 170 in-game days I began to notice a trend: I have never been able to complete the Reform Through Education Grant. So I was thinking that perhaps it is because I only use Small Cells and Dorms that the low quality of the Cells might directly influence the prisoners performance in Reform.  So with this in mind, tonight 17-10-2016 at 18:00 GMT on my channel on Twitch, I will (hopefully) be joined by TheDevil_Risen as we will go back into Prison Architect and test out whether or not Cell Quality directly influences the performance in Reform in prisoners. With the concept of the first prison I built for TheDevil_Risen, over this entire week we will build a Hotel of a Prison as a finale of my entire Prison Architect Career. A playthrough I can only call a success if by the end of the construction (we might do some expansions) I pass the Reform Through Education Grant. With TheDevil_Missin (see what I did there) last night I still managed to get quite a lot done last night in my first stream of Prison Architect. Hope to see you all (and especially you, TheDevil_Risen) then! Tonight at 18:00 GMT on my channel on Twitch you can see what I have in store for us all. Decided that the Prison Architect playthrough was beyond salvation because I spent too much money on stuff I wasn't using. So today I restarted , taking what I learned from my mistakes and, while I'm not at the point where I left the first attempt, it's going a hell of a lot better. 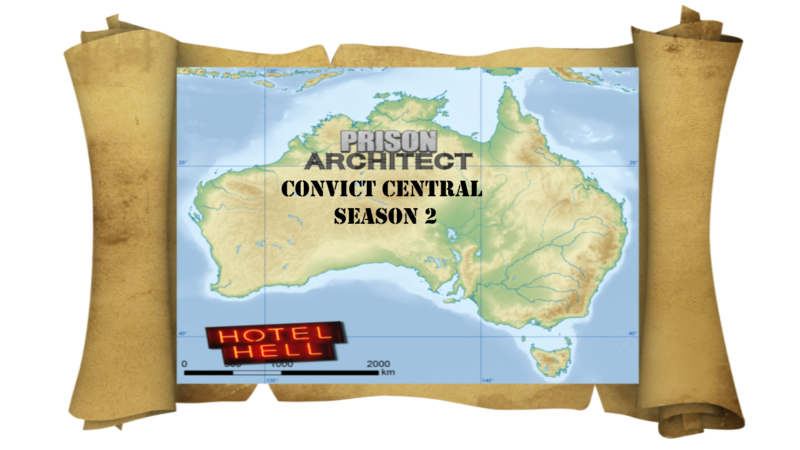 With the restart setting me back 2 days I will, gladly, continue my Stream playthrough of Prison Architect - Convict Central Season 2: Hotel Hell tonight at 18:00 GMT. as well as tomorrow at 18:00 GMT (indeed, no RotR stream tomorrow) and if need be, I will stream more of this playthrough every Friday that follows until I am done. See you tonight at 18:00 GMT! It should be the finale, so be there!